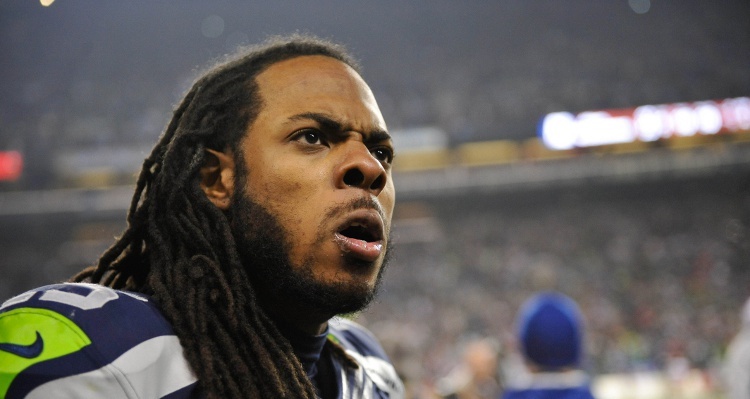 Hey Richard Sherman, you mad bro? After reading an article he wrote for themmqb.com that is exactly what Sherman is. We all know the basics of what went down with DeSean Jackson, but for those who don’t, here is a quick review of what happened. Jackson was being shopped around by the Philadelphia Eagles because he was a distraction in the locker room and was thought to have gang ties.